No matter how hard you work at planning to keep life on course, the unwanted, unexpected, and undeserved happens. Your attitude about change determines whether setbacks and detours become part of your permanent story, limiting you daily, or if you use them to reinvent yourself into a new way of being and thriving. 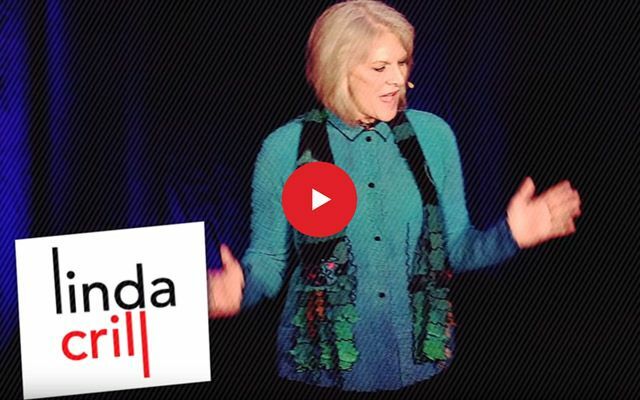 When traditional methods no longer work, it’s time to blow up the box completely and create from an unrestricted field of possibilities on the horizon. It’s time to head into the blind curve, the unknown. The only direction that offers something new and eventually something better. 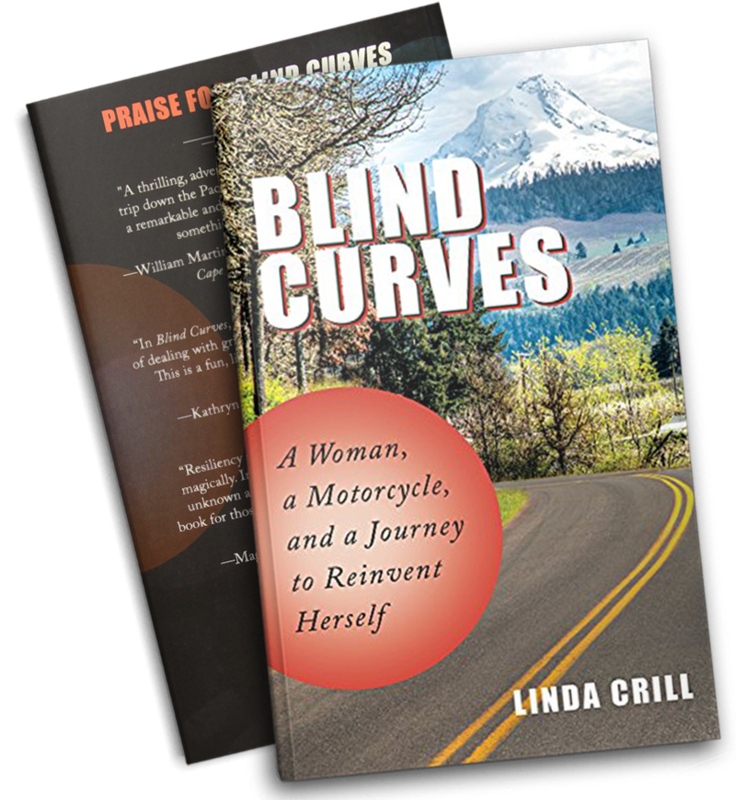 By heading into the unknown — the blind curve — Linda faces her fears, tests old beliefs, and discovers not only a broader horizon of possibilities to use in building the next phase of her life, but also the fuel to make it happen. 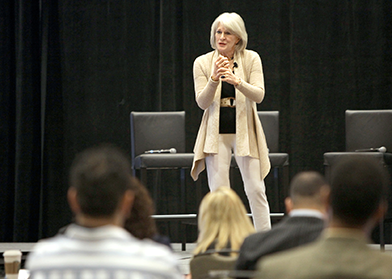 Experience Linda’s reinvention along with her, in this exciting book, the Winner of 2014 Max Award for Excellence! 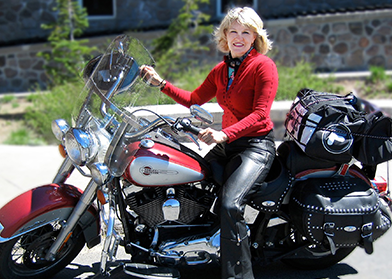 Get Your Free Sample Chapter of Linda’s Book! Start Reading Today, Get Your Free Chapter of Blind Curves by Downloading it Now!